We will hold a PTA General Meeting in late april or early may. This meeting will be to elect a new PTA Board for the 2019/20 school year. This is important to keep our PTA running. The newly elected board will "shadow" the current board in order to ensure a smooth transition. Their positions will officially begin July 1, 2019. 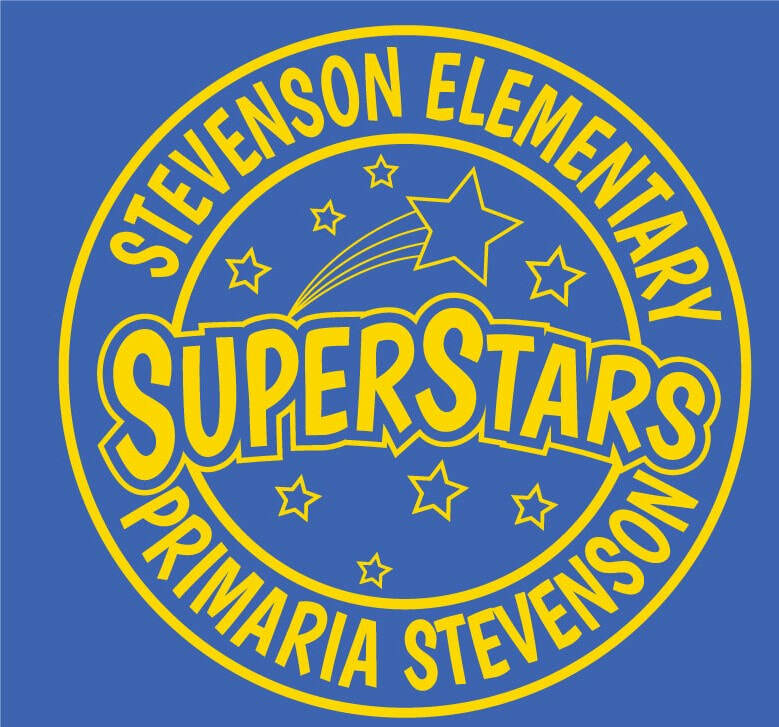 Please email president@stevensonpta.com if you have any questions. President - Presidents main duties are to lead the board and ensure that all rules are followed. Vice President - Vice President is to help the president in any position where more help is needed. Secretary - Take notes at all meetings and keep important documents. Treasurer - Check writing, bank deposits, and record management. Spelling Bee will take place on Jan 22nd at 5pm in the Cultural Center. Registration will begin at 4:30 and close at 5pm. Please be on time. If you need the spelling list, please email spellingbee@stevensonpta.com. This event will be free for all to attend. If you have any Halloween decorations you would be willing to donate on Nov 1, please let us know ASAP by emailing board@stevensonpta.com. Planeamos una fiesta de Halloween para el próximo viernes, 2 de noviembre. Más detalles por venir. Este evento será gratuito para todos. ​Si tiene alguna decoración de Halloween o dia de los muertos que estaría dispuesto a donar el 1 de noviembre, avísenos lo antes posible enviando un correo electrónico a board@stevensonpta.com. We will be sending home a few forms this week in your students backpacks. This will include a PTA membership form, spiritwear order form, language club registration form, and Reflections art competition entry form. Please be sure to return all registrations by October 15th to the office or your child's teacher. Thanks you to all those who attended the PTA meeting. For those of you unable to attend or if you are interested in reviewing it, here is a link to the slideshow. Slideshow of Sept 12th General PTA meeting. If you have any feedback from the meeting, please feel free to let us know! Also, if you would like to volunteer and were unable to sign up for any committees, feel free to email board@stevensonpta.com and we will be sure to add you to the lists. Use your shopping powers for good. If you do shop online please enter Amazon.com through Bellevue School Foundation website and Amazon will donate 8% of every purchase you make to support Bellevue district students. ​Please look in your pantry and cupboards for Box Tops. Please send the Box Tops to school with your child. It helps to raise funds for numerous activities for the students by th​e PTA. @ Stevenson PTA. All Rights Reserved.